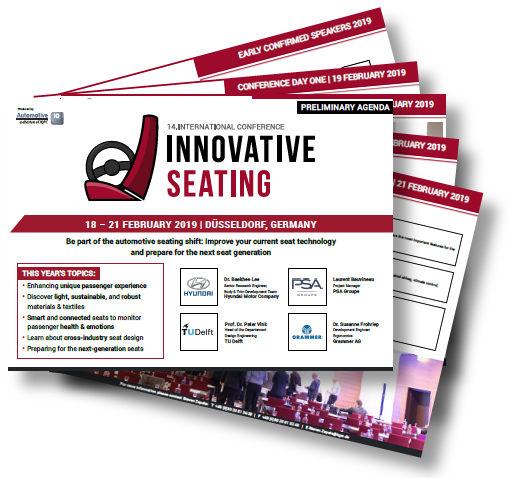 Automotive IQ's 14th Innovative Seating conference provides the platform to showcase your material, textile, component, comfort, and software solutions to the most active stakeholders in the automotive industry. Call or email us today to discuss tailor-made partnership packages and opportunities. Let's Connect! 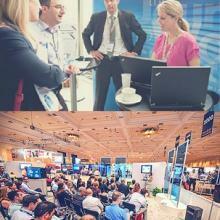 See who was onsite last year by requesting the Email Us via email or Download Event Snapshot. 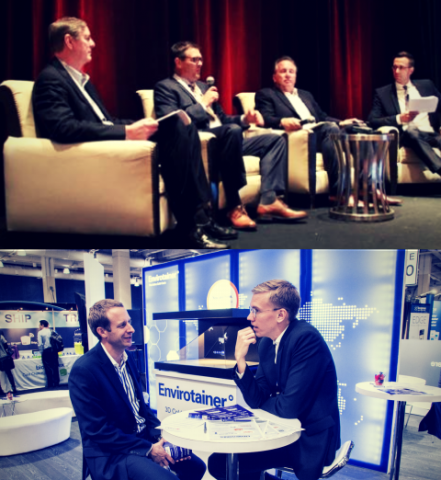 To see the major challenge areas and investment priorities for the next year, check out our past year's Attendee Snapshot!